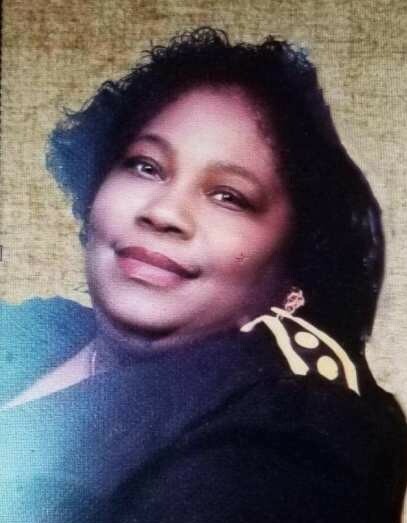 Joyce Sherrod Walker 69, departed this life on November 24, 2018. Joyce was born to the late Ira Lee and Celestine Sherrod of Mt. Olive, NC. She was married to the late Charlie Rayfield Walker of the Walkertown community in Burgaw, NC. She was employed at Pender Memorial Hospital in Burgaw as a nursing assistant. Joyce was a loving person, always willing to help others. She was a caretaker for children in the community. She would go out of her way to help anyone. She leaves to cherish her memories: Two sons: Marion Fryar of Durham, NC. Zachari Walker, (Latasha) of Rocky Point, NC. One sister, Betty Sutton, (Tom) of Mt. Olive, NC. Two brothers, Douglas Sherrod and Kenneth Sherrod, (Lisa) both of Mt. Olive, NC and a host of other relatives and friends.